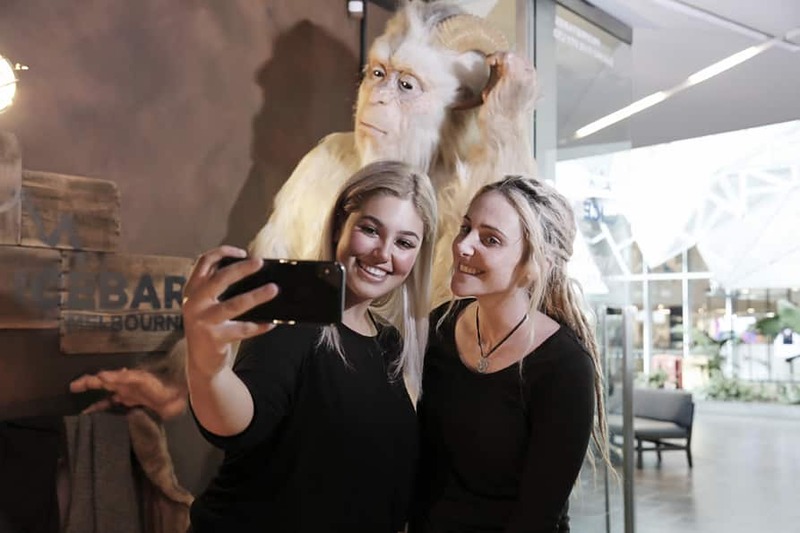 The ultimate Arctic experience and, at minus 10 degrees, IceBar Melbourne is definitely the coolest place in town and the only venue of its kind in Australia. Rugged up in unique snow gear, you will make your way through the doors of the explorer’s ship and into the sub-zero temperatures on the other side. They offer the most unique arctic experience around for people of all ages; so don’t leave your junior explorers at home, they welcome anyone under the age of 18 until 7pm. You will be surrounded by over 30 tonnes of expertly sculpted ice – IceBar Melbourne is the perfect place to chill. 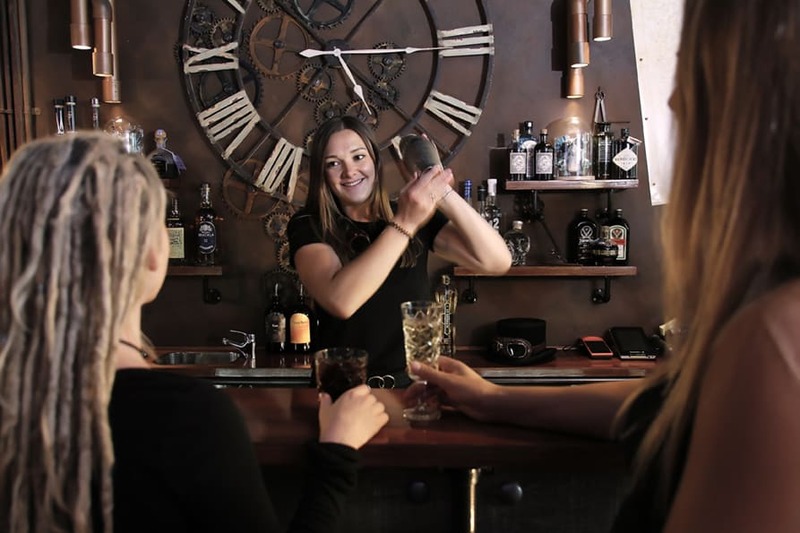 While adults are offered a selection of icy cocktails, kids can enjoy fruity drinks whilst being provided with customised capes and gloves. During your stay at the Ice Bar, you are provided with a snow cape and gloves to keep you as snug as a bug in a rug and it’s the most fun you can have with (lots of) clothes on. 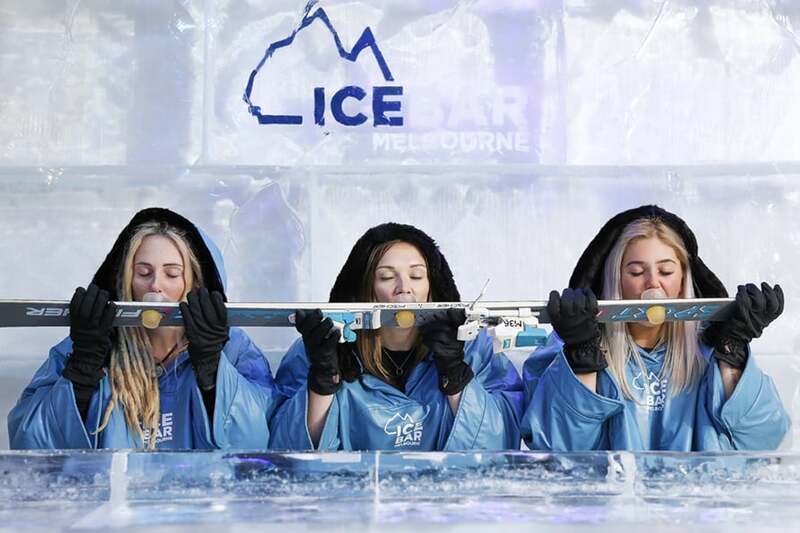 Located in Federation Square, the heart of the city and the recognized arts and sporting precinct, IceBar Melbourne is a must for tourists and locals alike. And we are within walking distance of many other major Melbourne attractions, including; the National Gallery of Victoria (NGV), Botanical Gardens, Crown Casino, Melbourne Aquarium, Melbourne Cricket Ground (MCG), Eureka Sky Deck and Bourke Street Mall. Click on the link below to book tickets to the Ice Bar Online. Hurry, spots are limited! G’day I’m just curious as to what the cost is for 2 adults(concession)? Also how long can you stay in the ice bar? Any information would be fantastic. Also does the price change during Valentine’s Day? The price is $35 per person (with snow gear and a cocktail included). There are no concession discounts offered for this attraction. There is no time limit for your visit, you can stay as long as you like! On average, guests feel most comfortable for around 30 minutes or so, but if you need to pop out and have a warm coffee before heading back in, that’s fine too! You can buy your tickets online here. Unfortunately February tickets aren’t available as yet so I can’t see the prices, but check at the end of the month and it should be updated. 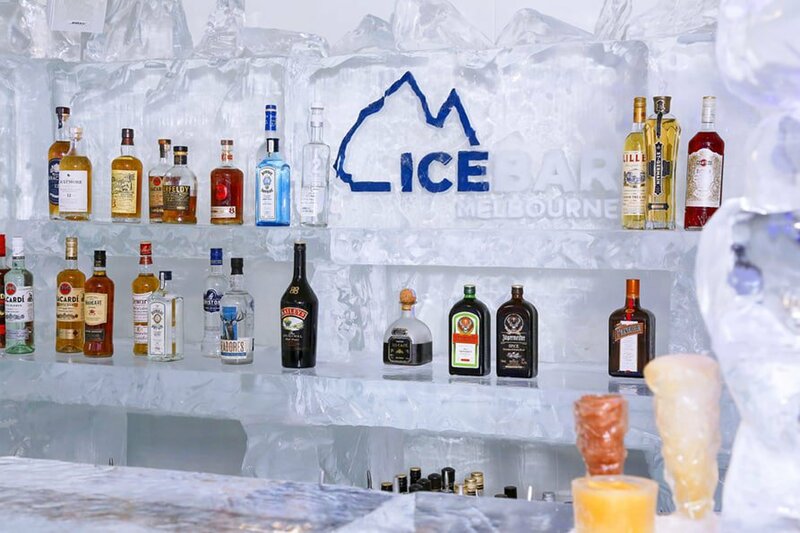 Have a great time at the Ice Bar Melbourne!